HD Deve Gowda's party Janata Dal (Secular) also defended the leader over allegations that an ambulance was caught in a traffic jam due to the event. An ambulance was allegedly caught in a traffic jam due to an event attended by HD Deve Gowda. Chikballapur: Days after two Karnataka policemen earned widespread applause for halting President Pranab Mukherjee's convoy to allow an ambulance to pass in Bengaluru, a similar situation in nearby Chikkaballapura on Tuesday played out a little differently. 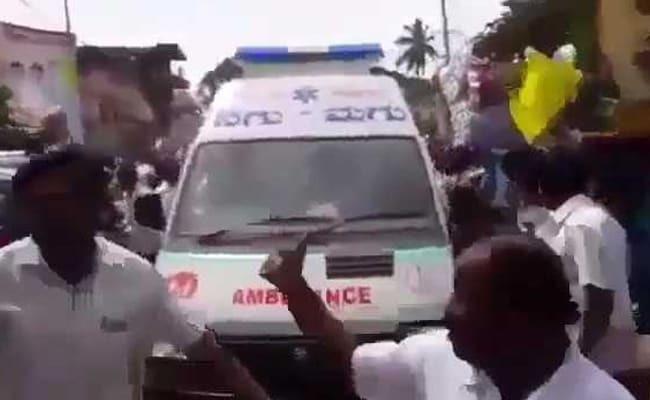 Faced with questions over whether an ambulance was blocked due to an event being attended by Former Prime Minister HD Deve Gowda pass in Chikkaballapura, his party the Janata Dal (Secular) or JD(S) and the police have come out in his defence. Chikballapur Superintendent of Police Karthik Reddy, told NDTV, "The procession was on the right-hand side of the road while the left side was kept clear for traffic. But an ambulance driver mistakenly went on the right side and joined the procession. People made way but when it wanted to take a turn, there was a tractor in the way. Deve Gowda told his car to move forward and make way. The whole delay may have been 30 to 40 seconds." The police officer also said that the ambulance was not carrying an emergency case but a mother and her new born who had been referred from a hospital in Siddlaghatta to the Chikballapur Government Hospital. Mr Gowda was garlanding a statue of the Kempe Gowda, considered the founder of Bengaluru, and the crowd at the event had still not dispersed when an ambulance carrying a mother and child arrived at the scene. "Deve Gowda ji was not aware of ambulance. Being a chief guest he has attended the function. It's a failure on the part of State police. They would have been provided way to the ambulance on priority. 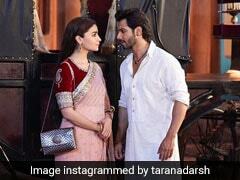 The incident is unfortunate and state government shall take proper steps to avoid repeating of those incidents in the interest of general public," Janata Dal (Secular) spokesperson Ramesh Babu said.